Powdery mildew is one of the most common garden problems and it affects gardeners from coast to coast. 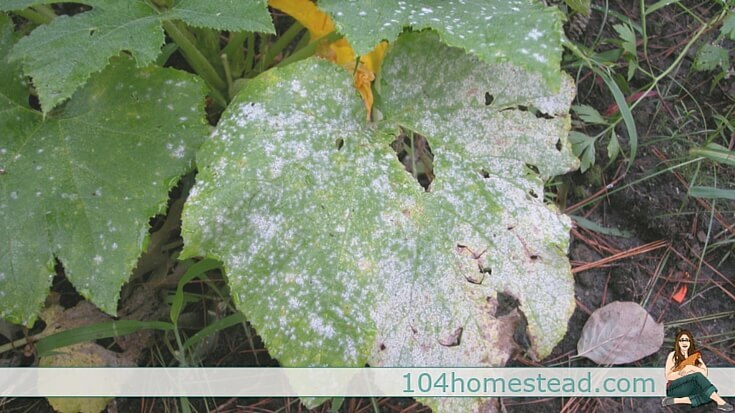 Conditions that seem to encourage powdery mildew include temperate weather and high humidity. Why do I get the impression that many east coasters will be reading this this year? 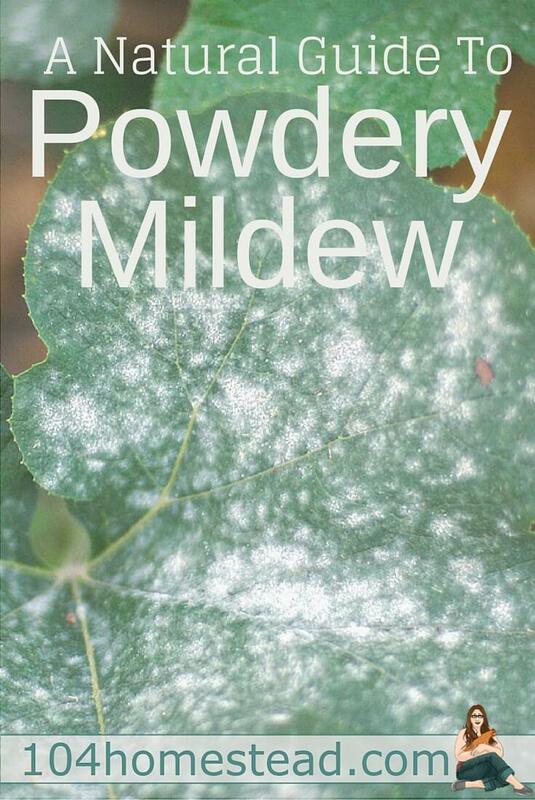 Our weather this year has been the perfect storm for powdery mildew. So how do we treat it? Baking soda works best as a preventative measure against powdery mildew. Weekly spraying of susceptible plants (such as pumpkins, melons, cucumbers, and other vining plants) during humid or damp weather can reduce the likelihood of plant infection. Mix together 1 tablespoon of baking soda, 1/2 teaspoon of liquid soap (I use this one for a variety of garden needs), and 1 gallon of water. Do not apply in full sun and do not save leftover mixture. Compost tea provides amazing benefits to plants. One of those benefits includes the providing beneficial organisms. These organisms create a physical barrier against pathogens and in some cases they may even fight back against the attack of pathogens. The effectiveness of compost tea in the treatment of powdery mildew is questionable. The theory is great, but no two batches of compost are the same. It is hard to judge the results you’ll see. Regardless, your plants will thank you for watering them with compost tea throughout the gardening season. Garlic naturally contains sulphurs. Sulphur treatments are available at garden centers, but many contain metals as well. I am against the idea of adding unnecessary metals to my soil. What my plants consume, I consume. I’d rather use a natural sulphur treatment using garlic. To make this spray, grind two bulbs (not cloves) of garlic in 2 cups of hot water. Strain through a cheesecloth and stir in 1 tablespoon of liquid soap. Add 1/4 cup of your mixture to 1 gallon of water. Store excess mixture in the refrigerator. It will keep in the fridge for a full gardening season or can be frozen for use next year. Spray your plants at dawn or dusk so you don’t burn the leaves. Garlic treatment is best for small infestations where you can remove infected leaves and spray new growth. Milk is one of the best organic powdery mildew treatments. It is believed that the proteins in milk act like an antibiotic when exposed to sunlight, but more research needs to be done as to why it works. Experts do agree, however, that is does work. 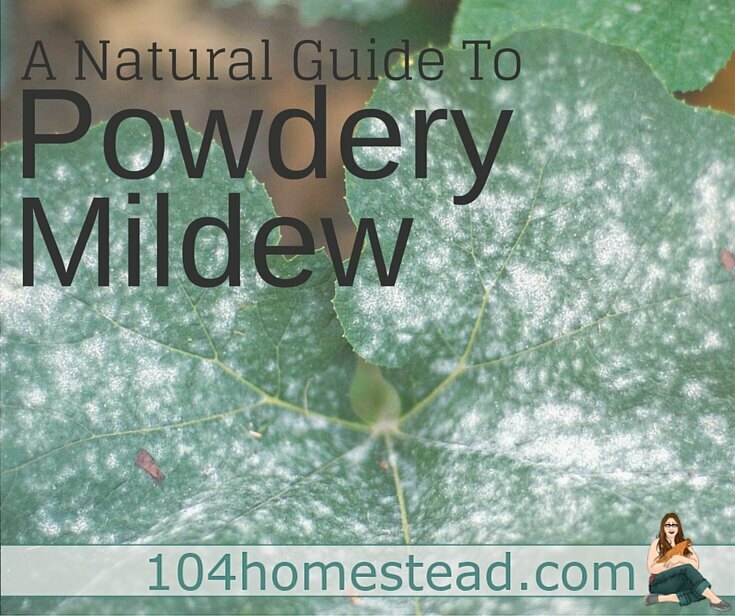 To treat powdery mildew with milk, mix 1 part milk to 2-3 parts water. Spray the plant’s leaves every 10-14 days. Remove the most heavily infected leaves before spraying. Milk treatment seems to be the most effective when sprayed in the morning so the milk can be “activated” throughout the day. Treatment of powdery mildew is very important, not only for aesthetics, but it effects the crops the first year and can continue to damage crops year after year. Powdery mildew can overwinter on perennials. It can also live in your compost bin if the temperatures of your bin don’t get high enough. This is one of those times where composting your plant material may not be the best idea. Please, be a good homesteading neighbor and don’t bring your infected leaves to the dump or transfer station. Many of these facilities compost the materials dropped off and you don’t want to spread the infection. The best course of action is to burn the leaves away from your garden in a low, smoldering fire that doesn’t cause spores to blow around. Are you looking for more natural ways to heal your gardens using items from your pantry? Check out Grocery Store Gardening. Did you know. A light dusting of Gold Bond foot powder helps. VIning plants veggies against powdery mildew and it also helps keep bad critters away. Thank you! I’m pinning this for use later …when I finally have a garden at The Shack. Thank you! I love all of these actionable, cheap and organic ideas for getting rid of this plague in my garden. Our powdery mildew problem is getting so bad even our driveway weeds are getting it! I will be using some or all of these strategies this year. I have tried milk more than once on my squash. It works!! This is just what I needed to read today. I have a black currant patch that gets powdery mildew every year. It’s never fruited because it dies back from the effects of the mildew. So far this year it hasn’t succombed. 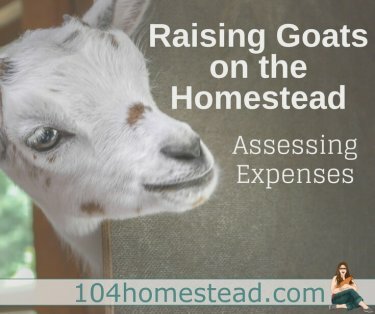 So I’m going to go out there this morning and use the milk treatment — I happen to have some extra quarts of raw goat’s milk in the fridge. I wonder if kefir would work better than plain milk?